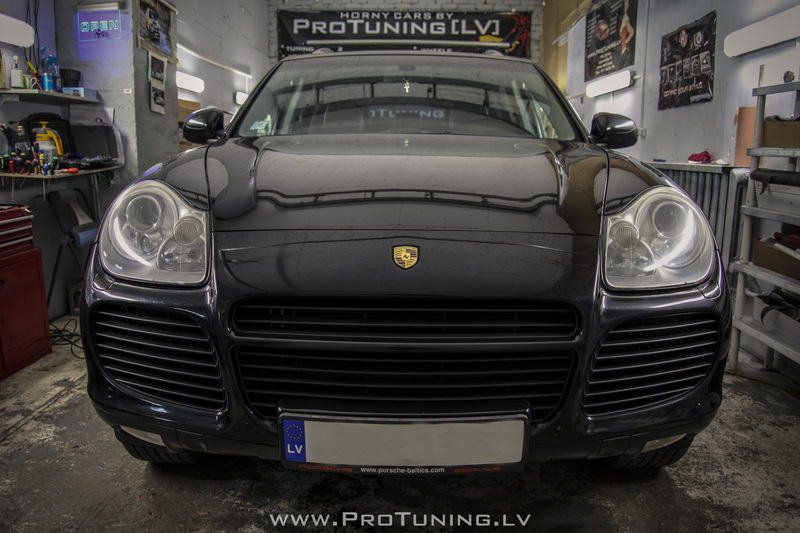 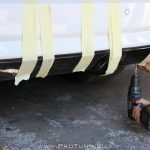 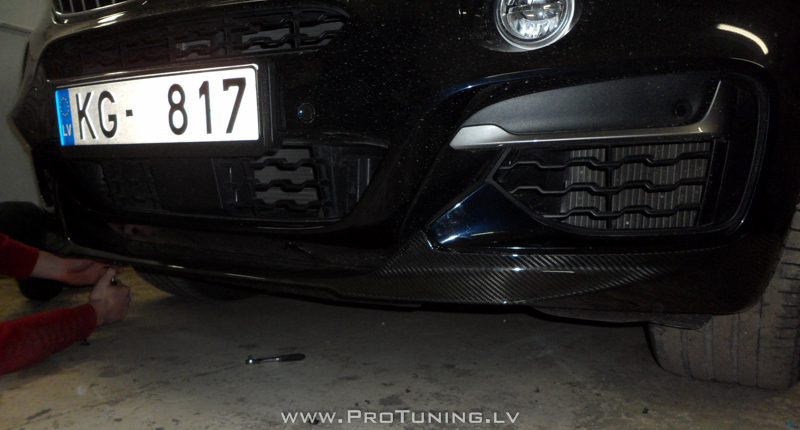 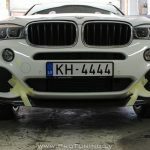 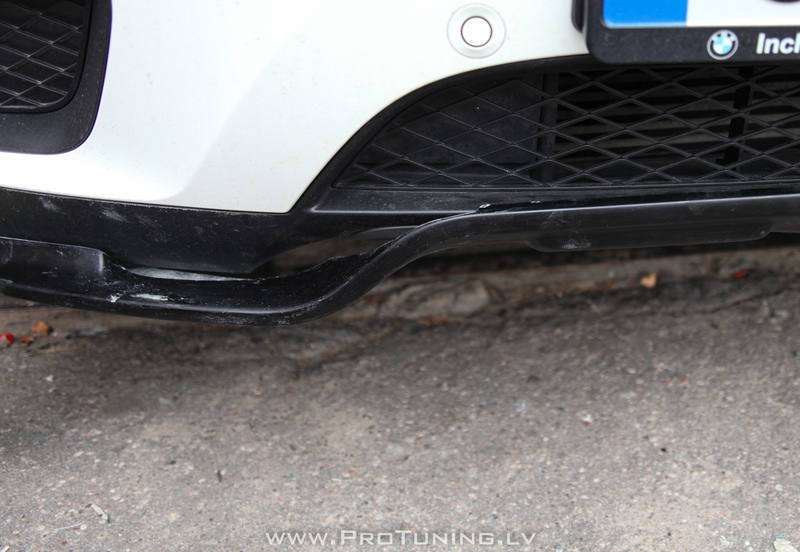 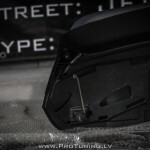 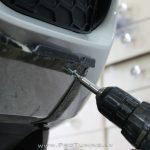 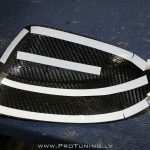 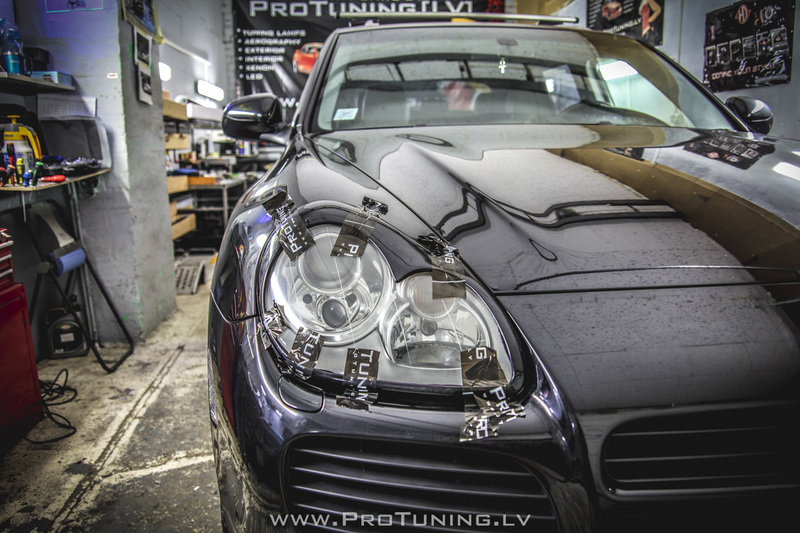 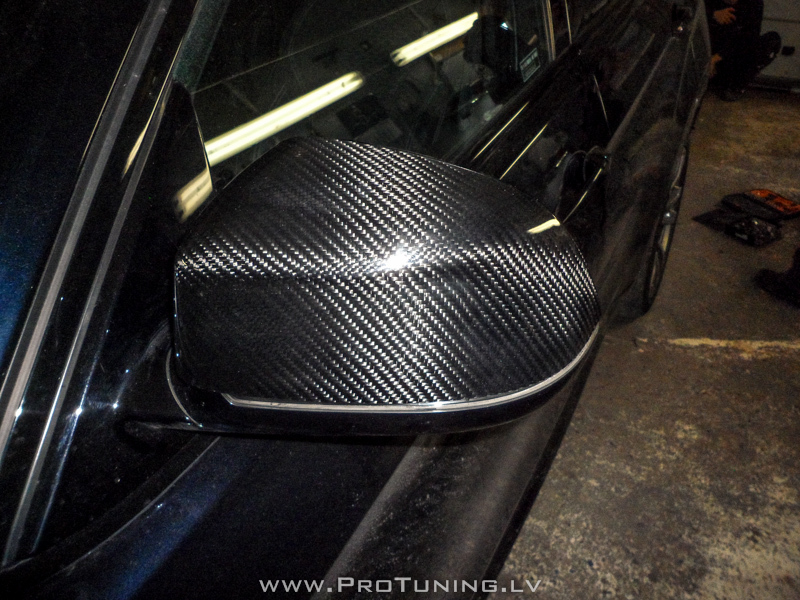 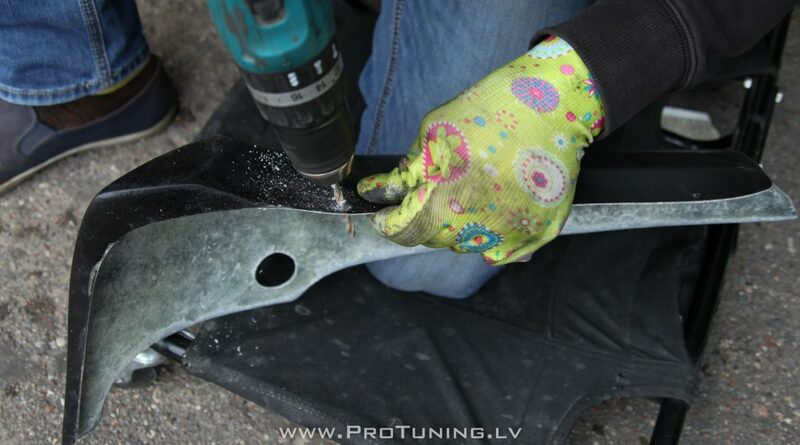 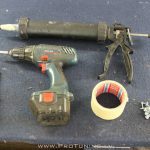 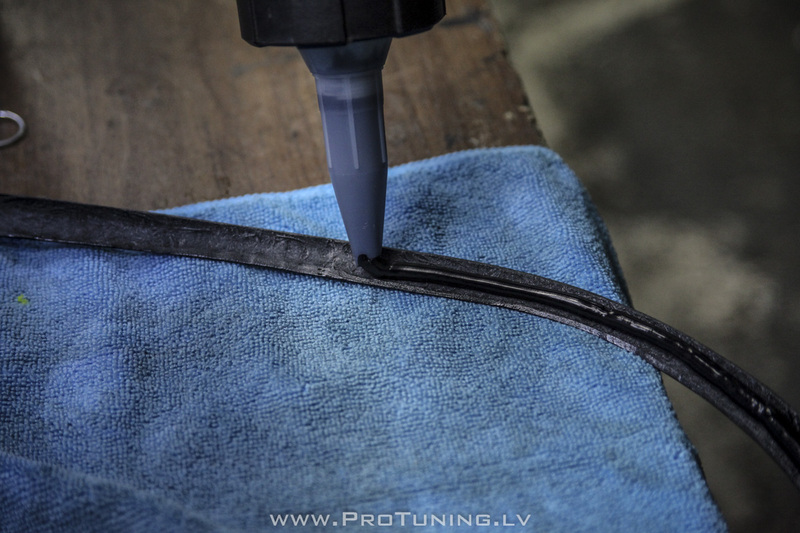 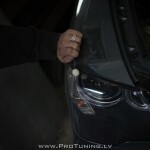 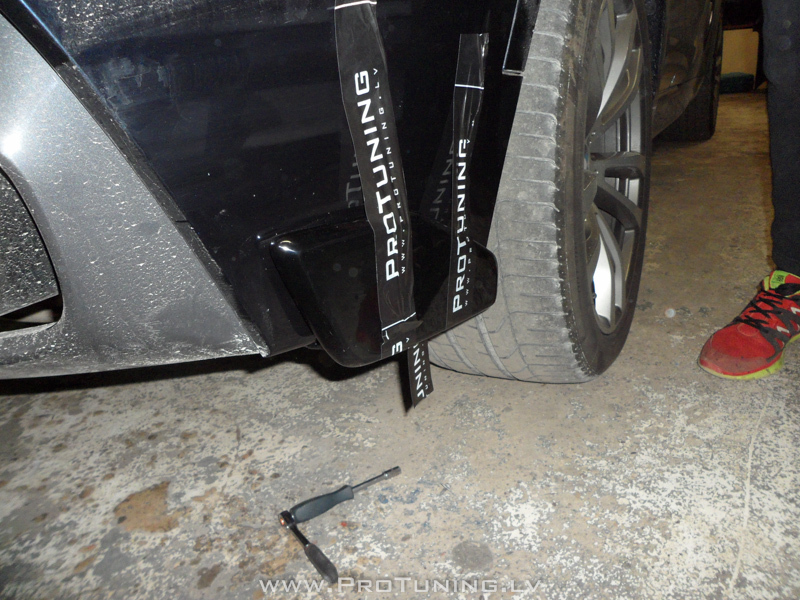 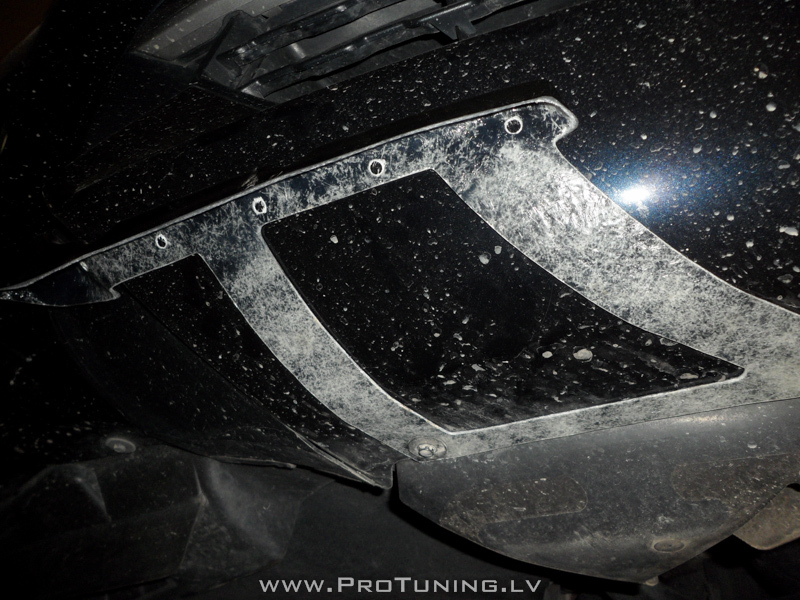 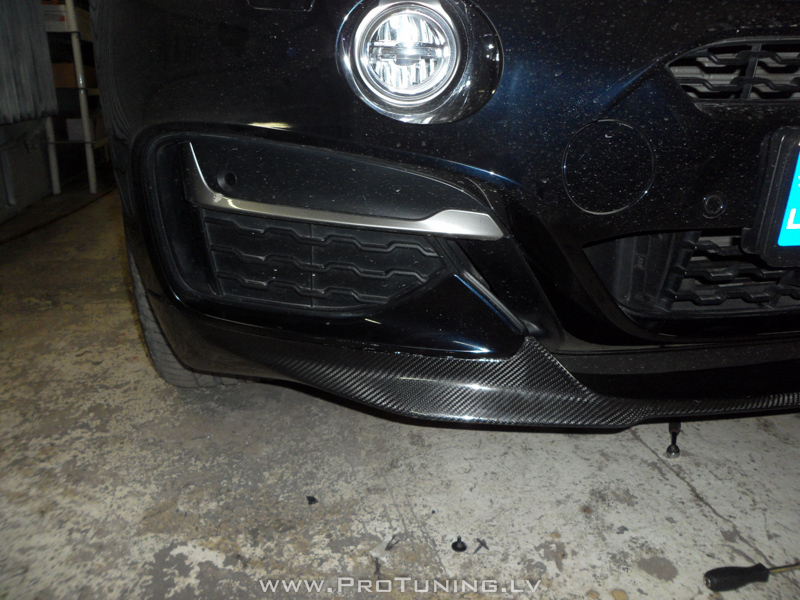 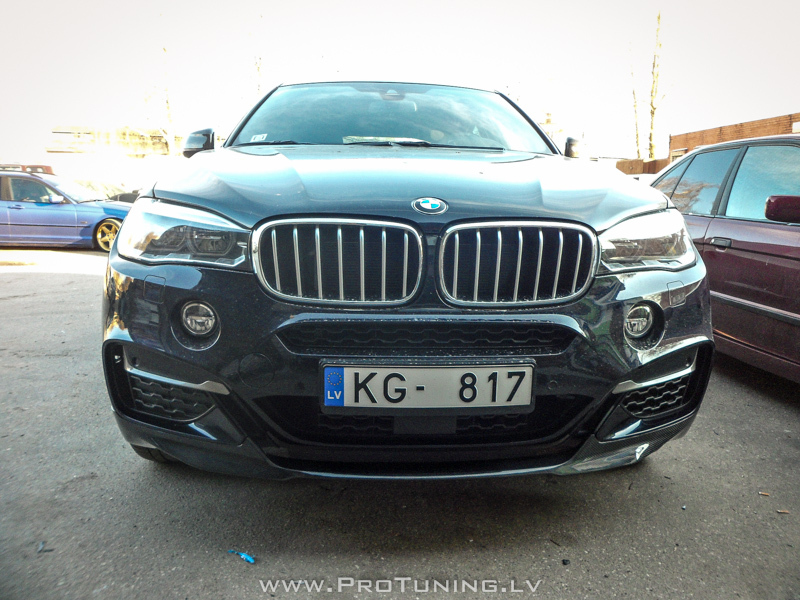 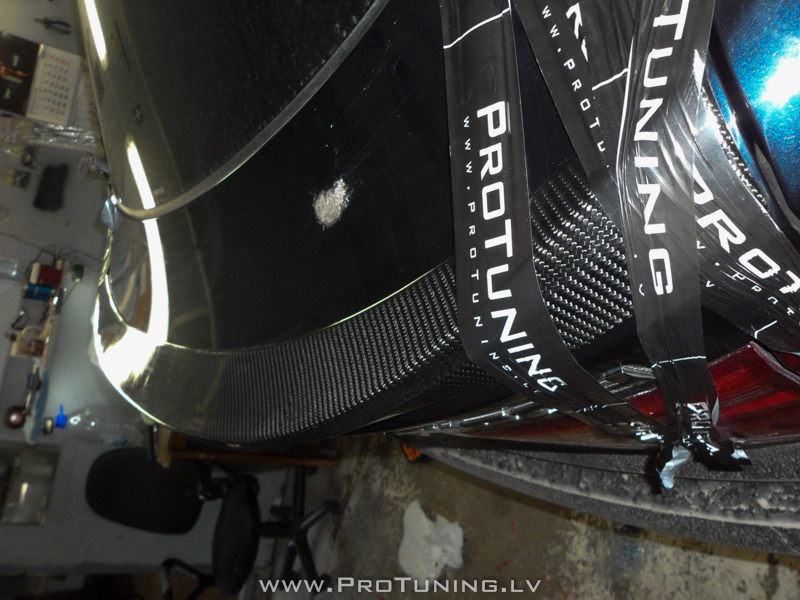 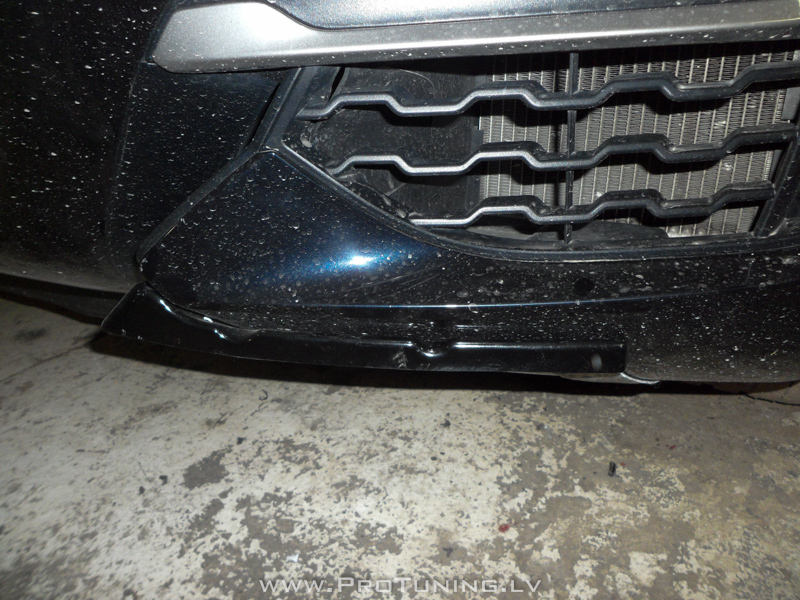 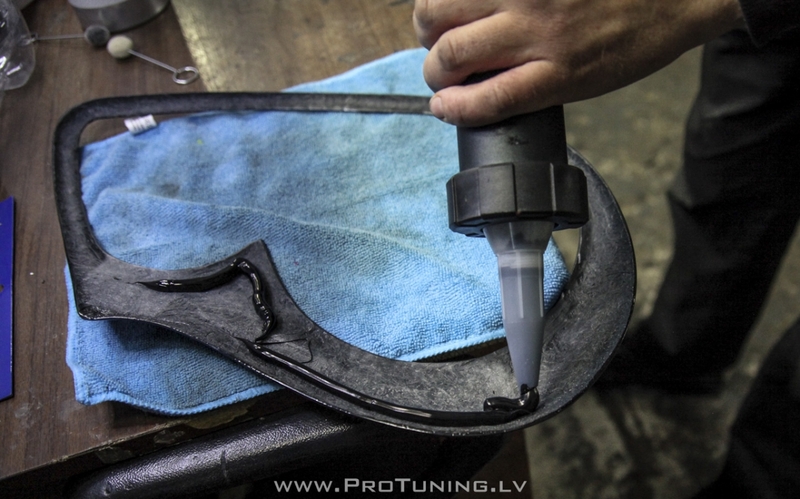 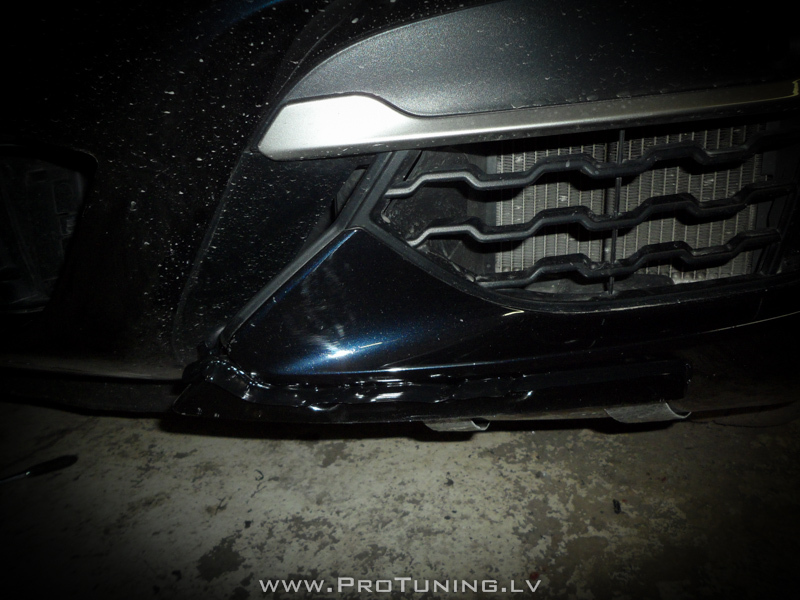 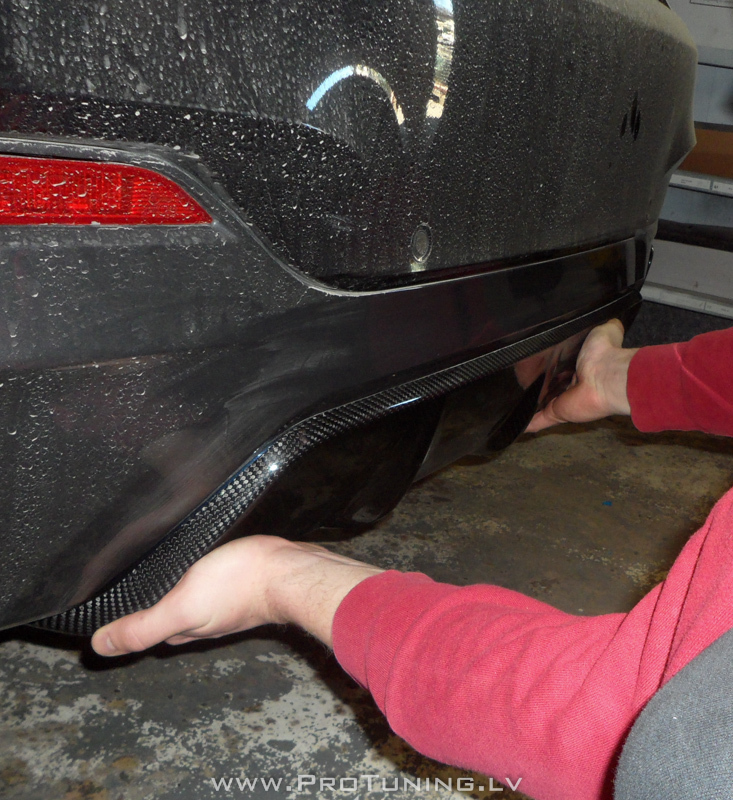 Apply adhesive to a bracket – it will hold/adhesive front lip to the bumper/brackets ! 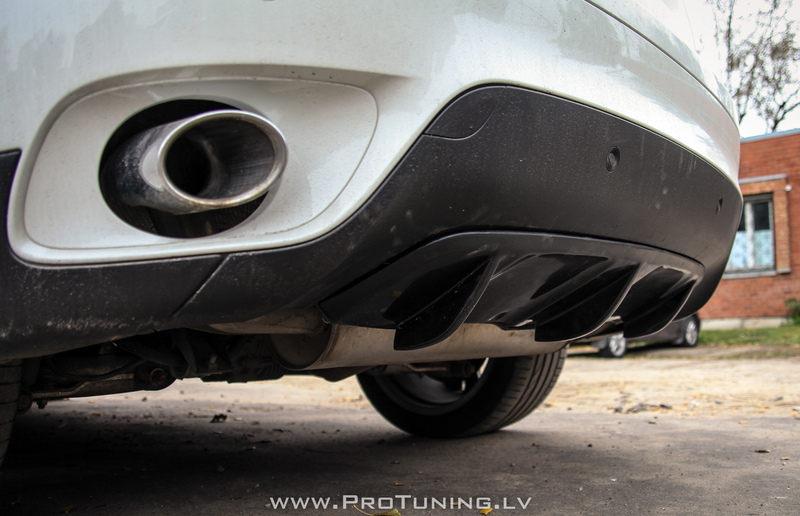 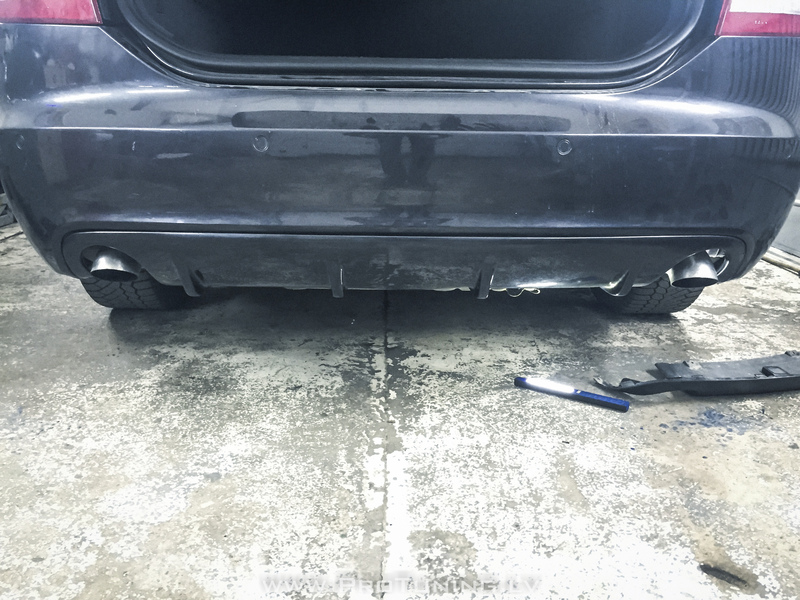 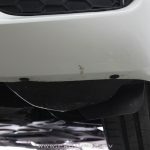 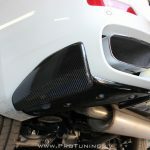 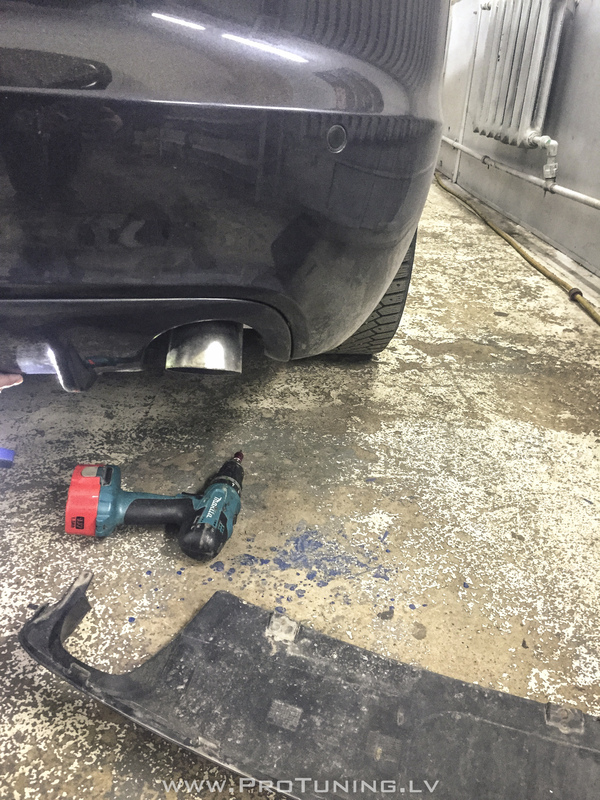 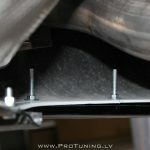 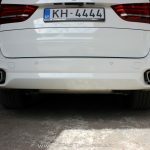 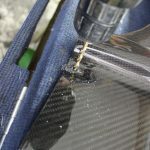 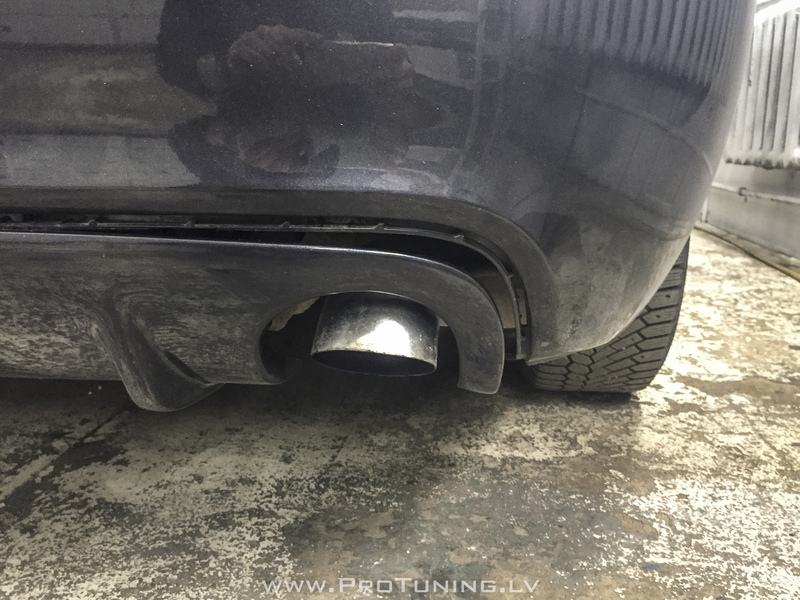 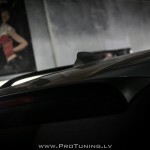 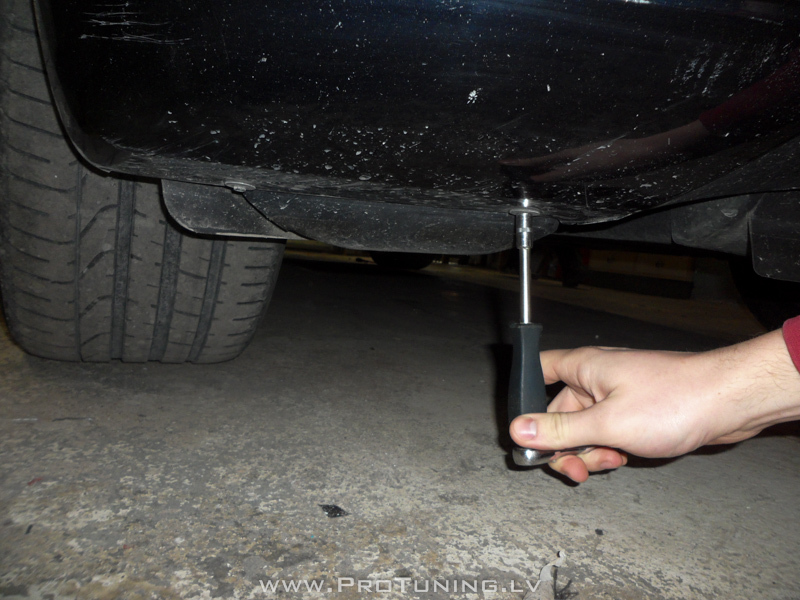 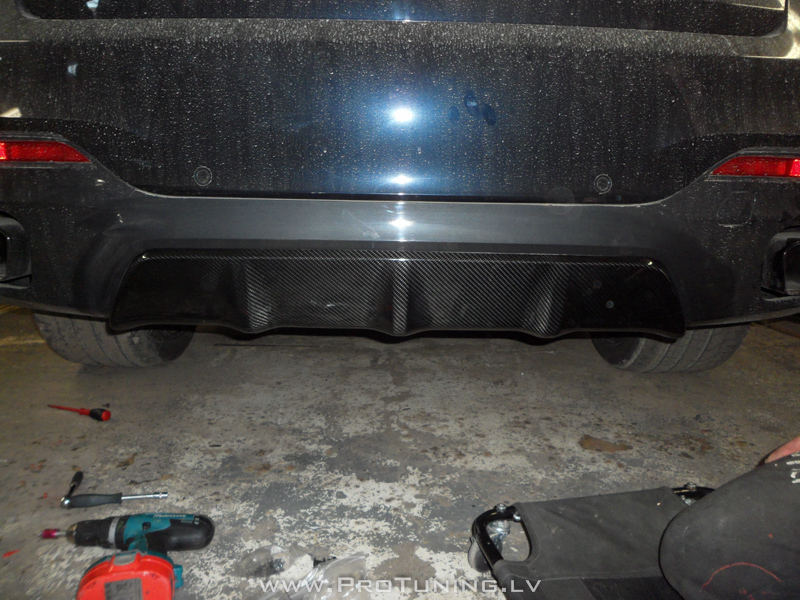 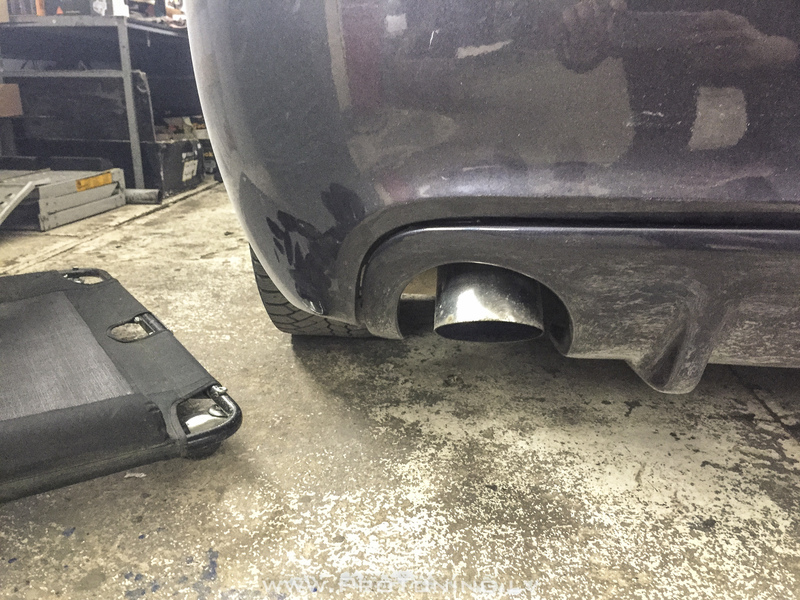 Remove your existing diffuser and note how it is installed on to car ( 4 bolts underneath your car – it’s very important ). 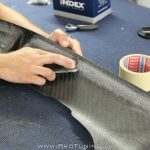 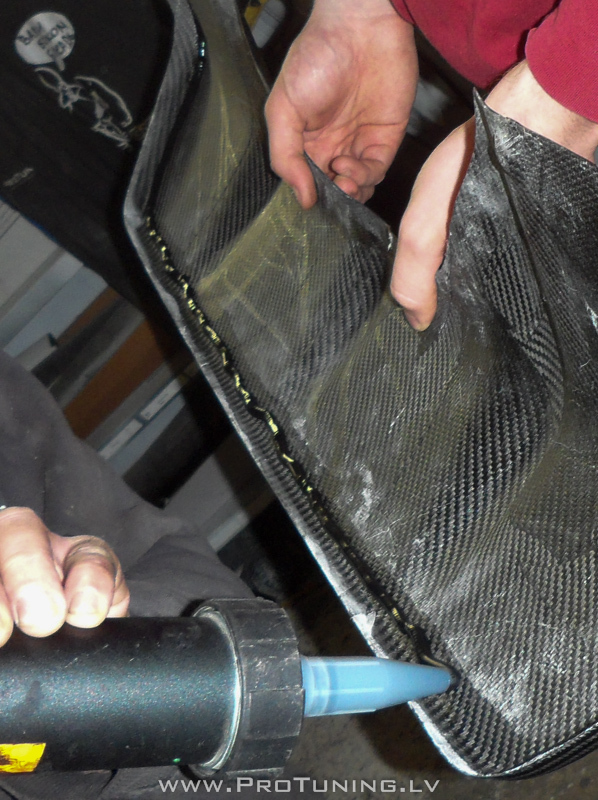 For other fiberglass products you need to understand the principles of the installation process – it is all the same. 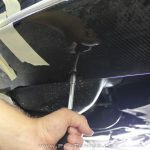 Do a test fit of a new diffuser, it will look a little shorter when not installed – it’s OK – you must understand that fiberglass is elastic material and that not installed product always will look like it’s not suitable. 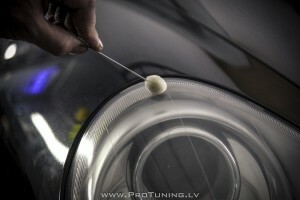 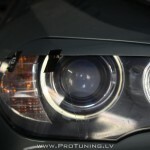 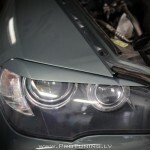 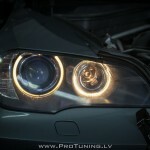 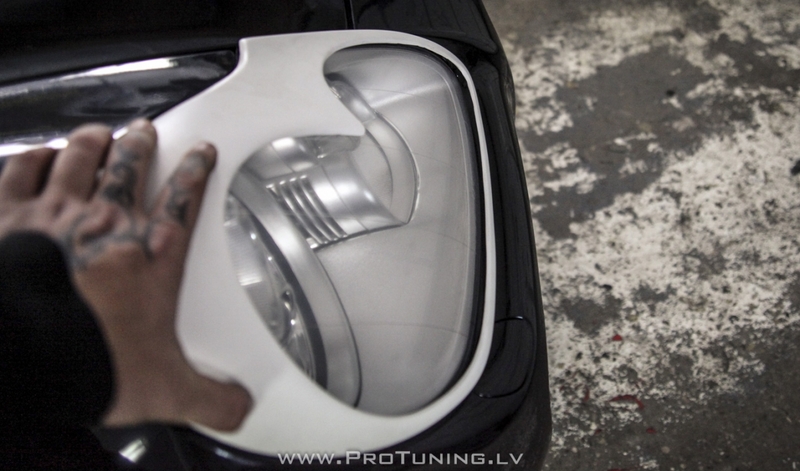 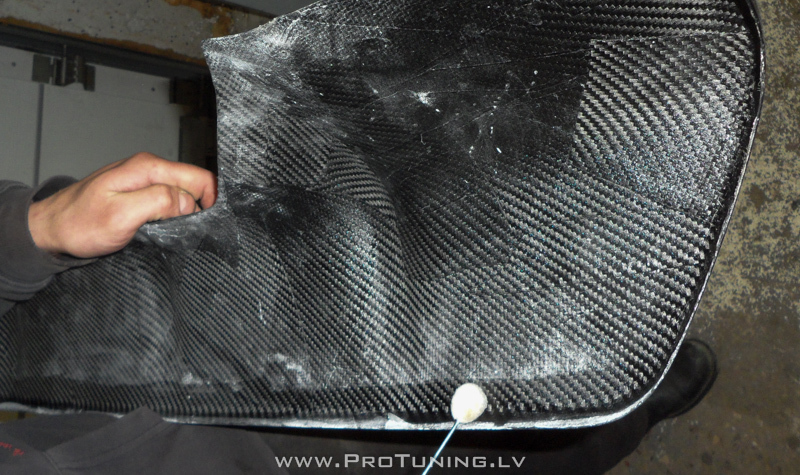 Prepare the surface where the product must be installed to ( in our case it’s a headlight ). Clean it with cleaner and apply primer ( in case of SIKA is used ). 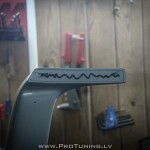 Apply primer to product. 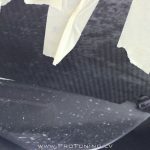 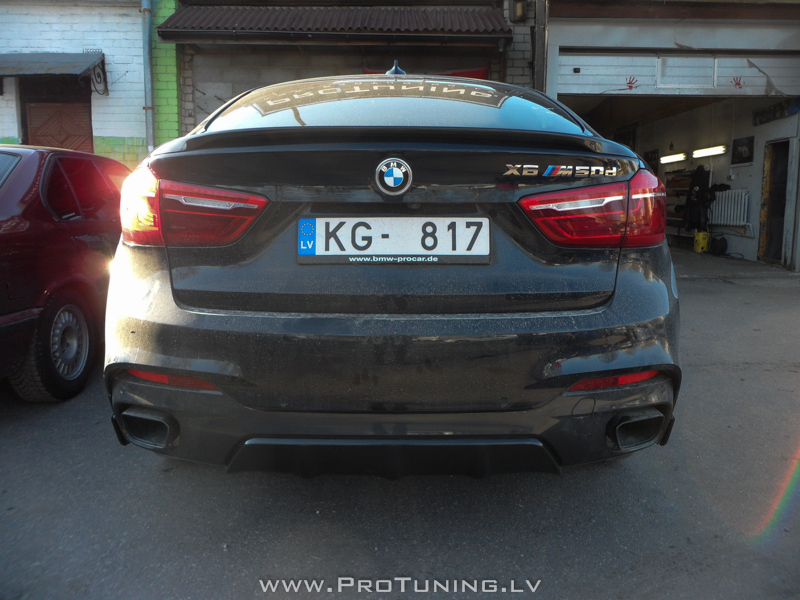 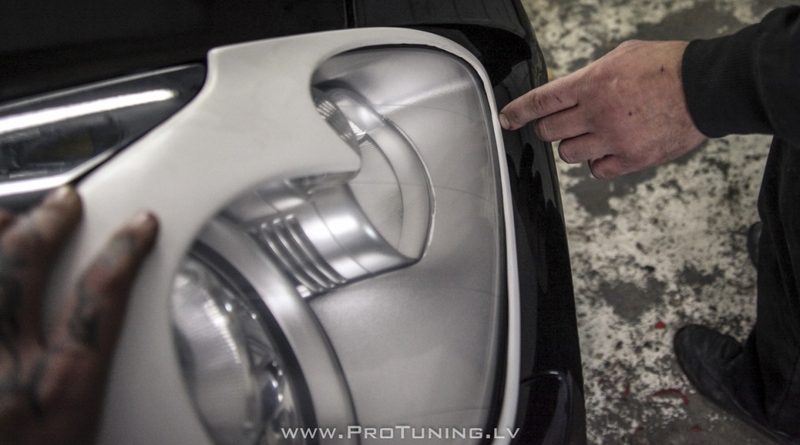 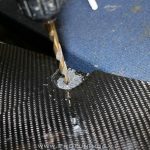 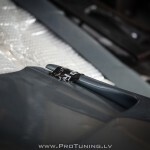 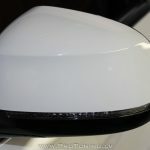 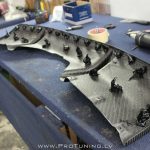 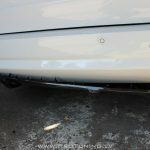 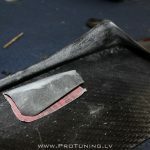 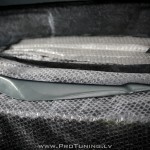 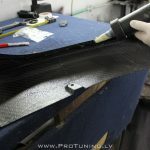 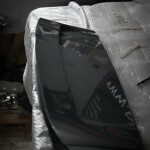 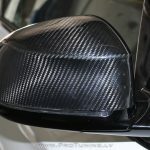 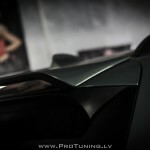 Please apply adhesive/sealant on place where spoiler connects to your car’s surface – this must be done to prevent water leaking ! If you have any questions – feel free to contact us !